Andy’s Glass & Window Company did really well this year and I wanted to say thank you for your part in helping us with our advertising. I love your publication and feel that your book is classy...your designs are the best too. I'm looking forward to 2019! YourVilla Magazine ROCKS! Thank you Serafina for all you do, helping Merritts Moving Team, relocating peoples lives. It has been a BLESSING and a BIG help knowing you. You are always there in business and friendship. 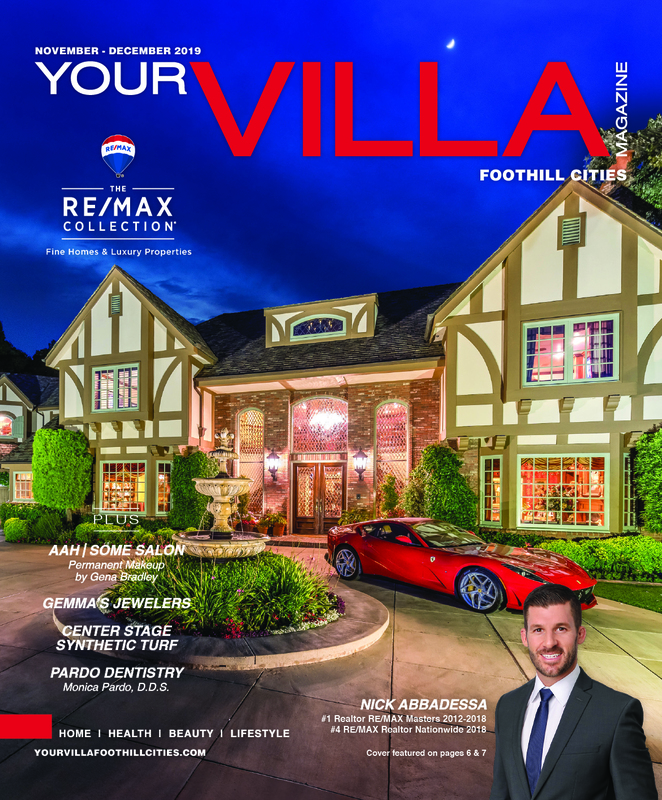 To be in the front cover of your [YourVilla Riverside] magazine was an excellent decision. We had great responses and many new fans! 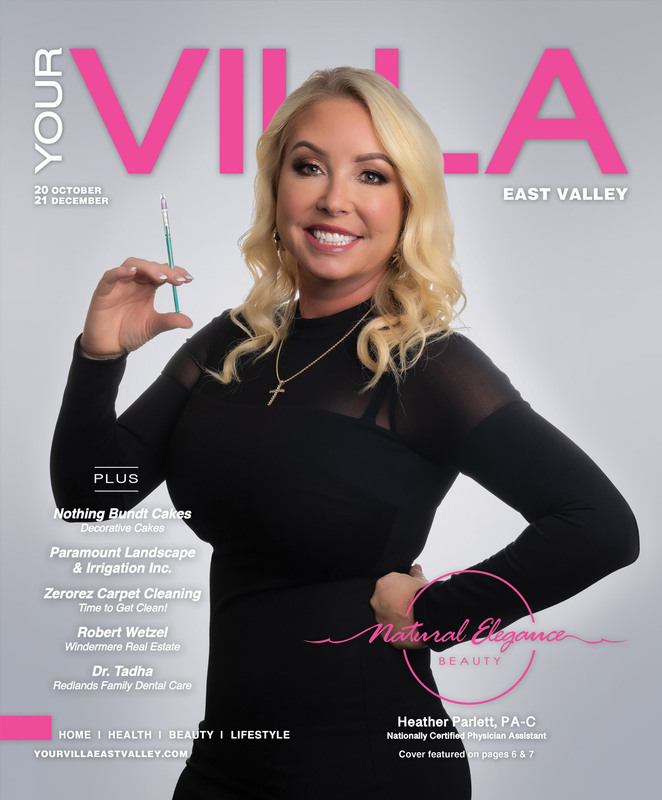 We have been using the Your Villa Magazine to market our small business and it has been very successful in marketing to the customer we need to reach. We have been very happy with the results and every year it gets better. We are proud to have our business advertised in this beautiful magazine with the other quality businesses. Wow! Serafina! The weekly e-blast looks great and we tripled our sales yesterday for our happy hour! I really think I have to credit that to you! Thank you so much and it’s wonderful seeing the direct results from our partnership! 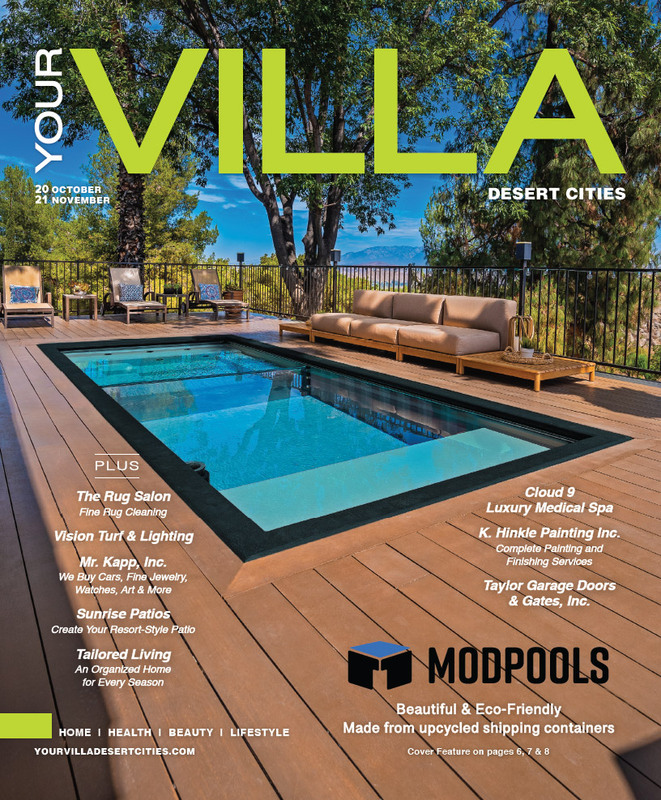 Palm Desert Glass, has been advertising in YourVilla Magazine for six years. Working with Serafina, is the reason we keep placing ads. Serafina and her staffs professionalism and mastery of advertising is an inspiration. I can always trust Serafina with judgment and direction. The ads are what helped Palm Desert Glass during this economic set back. My clients always remark on what a great ad we have, and how well it reads. The Snow Birds save the ad for when they arrive back for the season. I will always get what I need, and the results will always be what I expect. Pure Gold Medical Center has been advertising in YourVilla for a year now, and I cannot express how pleased I am with the results that we have seen. The response from our clients says it all. They just love the layout! Daryl is very personable and always on top of the newest trends. The design team is awesome as they put our layout together in the most attractive and modern looking way. I have always been extremely satisfied with my ad in YourVilla. But this last two weeks has been over the top. I have had a least 9 responses for my ad. All of them agree that the magazine is so beautifully done that it encourages a call. You have certainly helped my business. I do a lot of advertising in different magazines and on television. YourVilla has brought more new patients than any of the others. Having a 2 page spread allowed me to tell a story which I feel is important. The issue where I was on the cover made it clear to me just how far your magazines reach went as I had comments coming out of the woodwork from people who saw it. I was impressed with your sales team suggestions on how to maximize my advertising dollars with you. Contact us to reserve advertising space in our upcoming issue.